Bhubaneswar: IG (Central Range) Soumendra Priyadarshi will monitor the probe into the brutal killing of Khurda BJP mandal president Manguli Jena on Sunday late night. “IG (Central Range) Soumendra Priyadarshi will monitor the probe process. Four teams have been formed to nab the accused, said DGP In-charge BK Sharma today. A day ahead of Prime Minister Narendra Modi’s visit to Bhubaneswar for a roadshow and election rally, unidentified miscreants shot Khurda Mandal (Zone) president Manguli Jena to death. 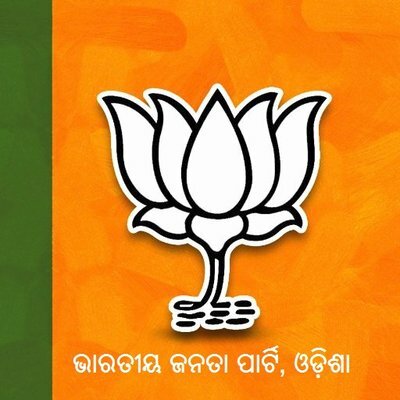 Khurda Assembly constituency that comes under Bhubaneswar Lok Sabha seat will go to polls in the third phase on April 23. Jena was shot dead by two unidentified bike-borne miscreants while he was talking to party’s Khurda Assembly seat candidate Kalu Khandayatray at 11.45 pm at the party office in Nabeenabag. After committing the crime, the miscreants fled from the spot. Meanwhile, BJP workers staged a demonstration in front of Khurda Model police station demanding immediate arrest of the accused. Meanwhile, Chief Minister Naveen Patnaik and Union Minister Dharmendra Pradhan condemned the killing.